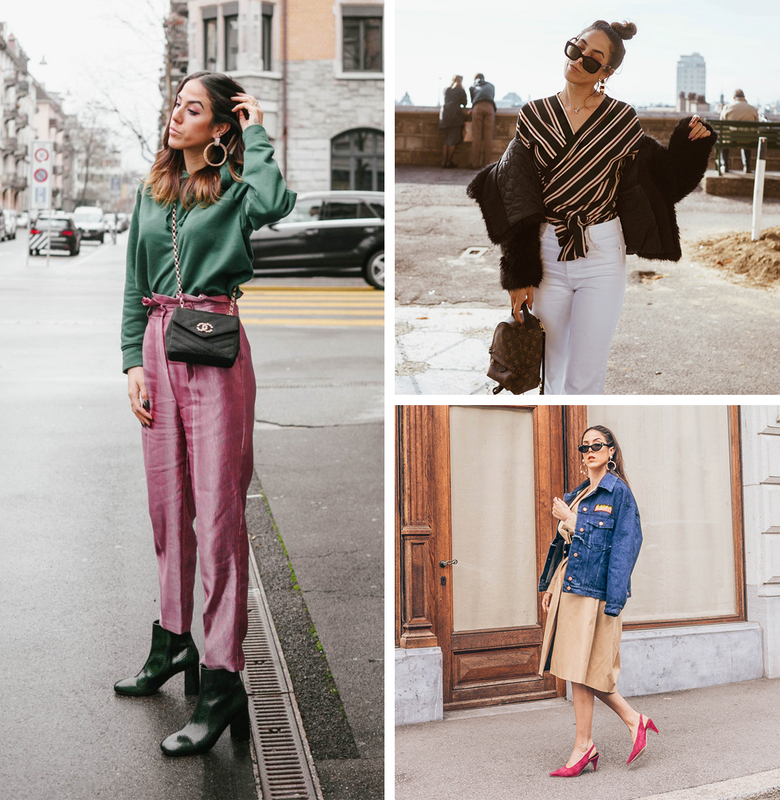 Another fashion blogger roundup is more than overdue here, and the European fashion bloggers have been KILLING it lately so it was obvious what the next subject should be. 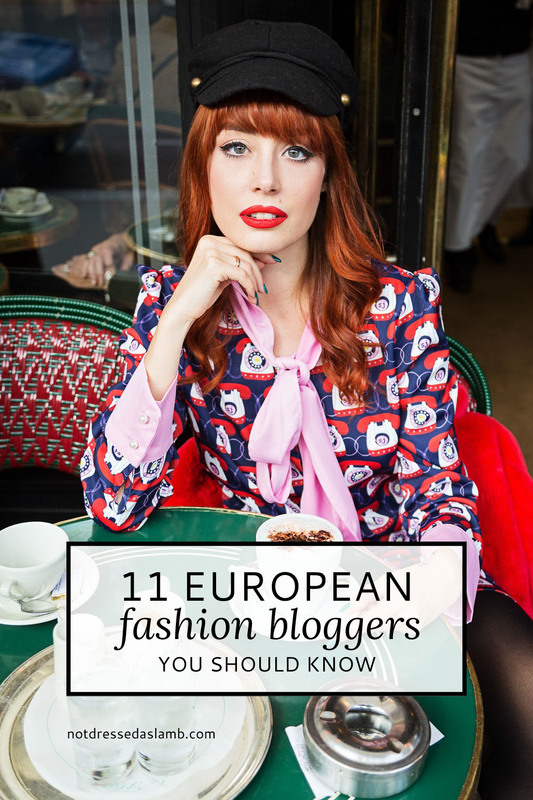 I have covered Europeans before in my featured bloggers series, but the first one was several years ago and a lot can change in that time. 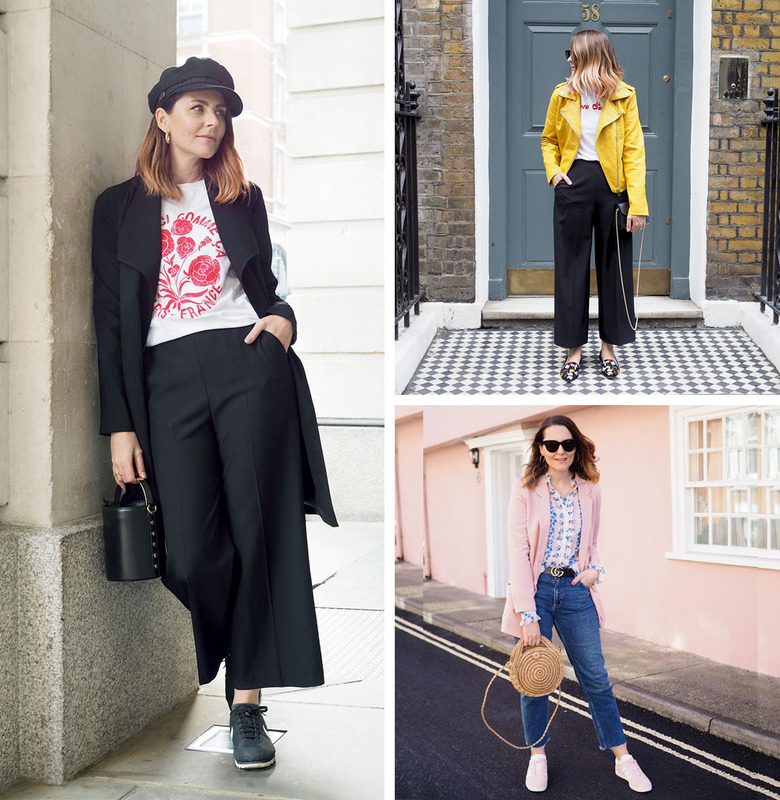 Many bloggers who’ve started since then are now well established and of those previously featured many have fallen off the radar or some have changed their style drastically. So it made sense to revisit bloggers from the continent – and I may or may not have included a Brit this time! The styles vary greatly, from minimalist to maximalist, from classic preppy to eclectic and playful. There should be something for everyone. 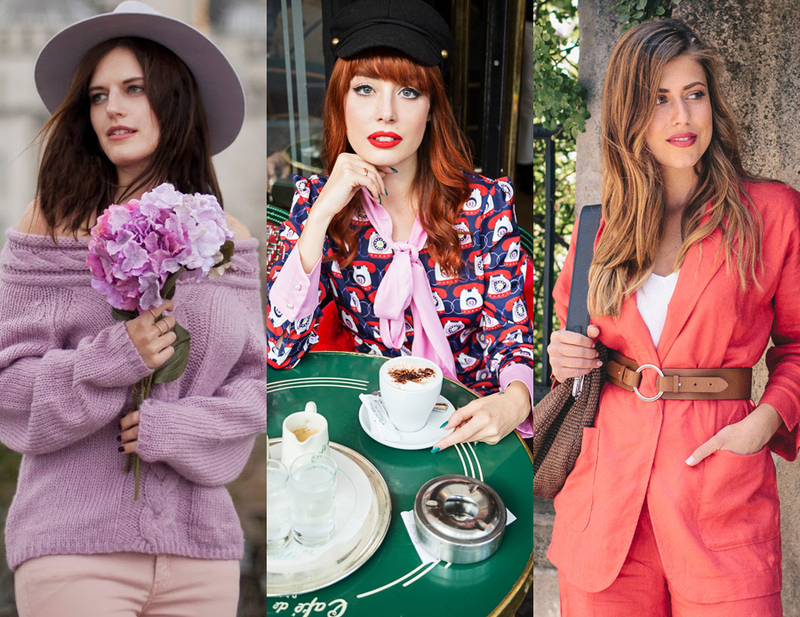 As always I’ve tried not to choose the super bloggers – no one needs another list with Chiara or Kayture on it – so I hope I’ve found some bloggers you may not otherwise have found yourself. One thing to note: Many of their blogs are written in their own language, but please don’t let that put you off if you’re a native English speaker. A lot of non-English blogs have a translate option in the sidebar, or you can just get Google to translate the page if you’re in the Chrome browser. I’m really, really excited about this list – I had such fun putting it together and as always it took an age to try and whittle down the choices of what outfits to feature… I could have easily featured 8-10 outfits for each of these amazing girls. I don’t see blogs waning anytime soon, a belief I hold because of all the fantastic content bloggers produce. 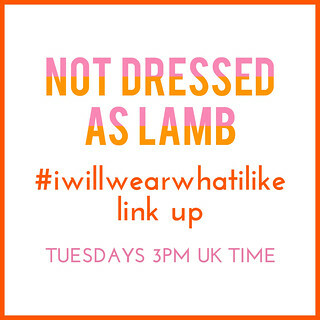 So yes, I always include Instagram handles but the blogs are where it’s at. HOW MANY OF THESE BLOGS DID YOU KNOW ALREADY, AND HAVE YOU FOUND SOME INSPIRATIONAL NEW-TO-YOU BLOGGERS TO FOLLOW? COMMENT BELOW! I’ve been following Vale for a while now, and she never fails to inspire me with everything she wears. She loves bold prints, bold colours and strong silhouettes. Although she’s often very dressy, even her casual outfits are on point with current trends like wide-leg cropped jeans and bright sneakers; she’s also a midi skirt-lover like myself so I’m always dying over her latest OOTD. A Mexican in Spain, Adriana was one of the first bloggers I ever discovered. Her look is incredibly edgy, and she never fails to wow me with her sharp tailoring and bold shapes. She can take a structured white shirt and add just the right accessories and shoes to take an outfit from white-top-and-jeans to a sleek, effortless look that anyone could emulate. Plus – her photography is to DIE for. One half of Cats & Dogs is Ricarda, her partner Max being the other half. She isn’t the only stylish one of the duo – Max has some serious style chops of his own. 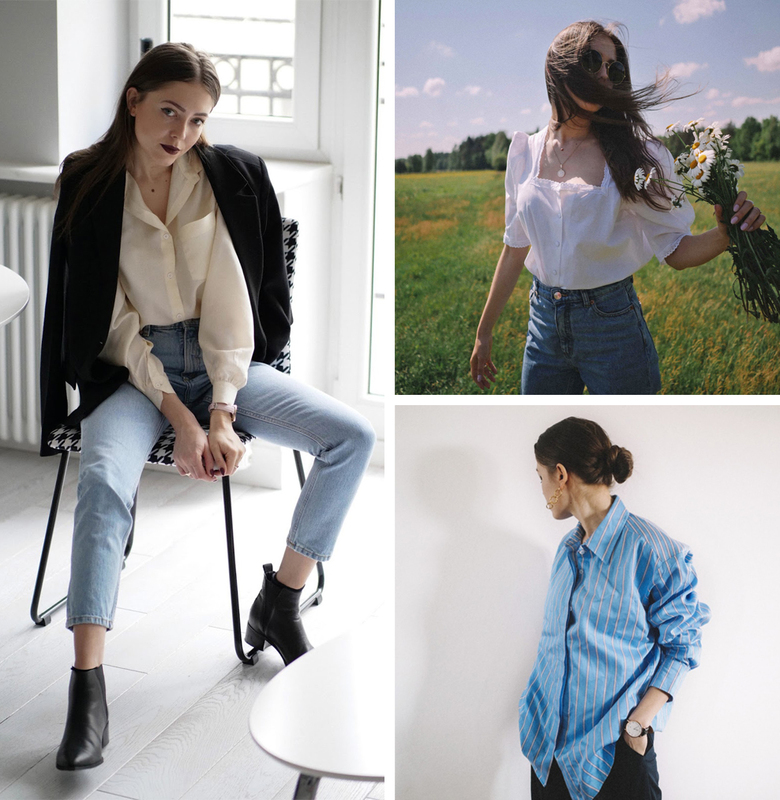 Ricarda’s style is feminine, easy-to-wear and elegant; it’s a mixture of classic preppy pieces with some funky touches like leopard print and layers of delicate jewellery. 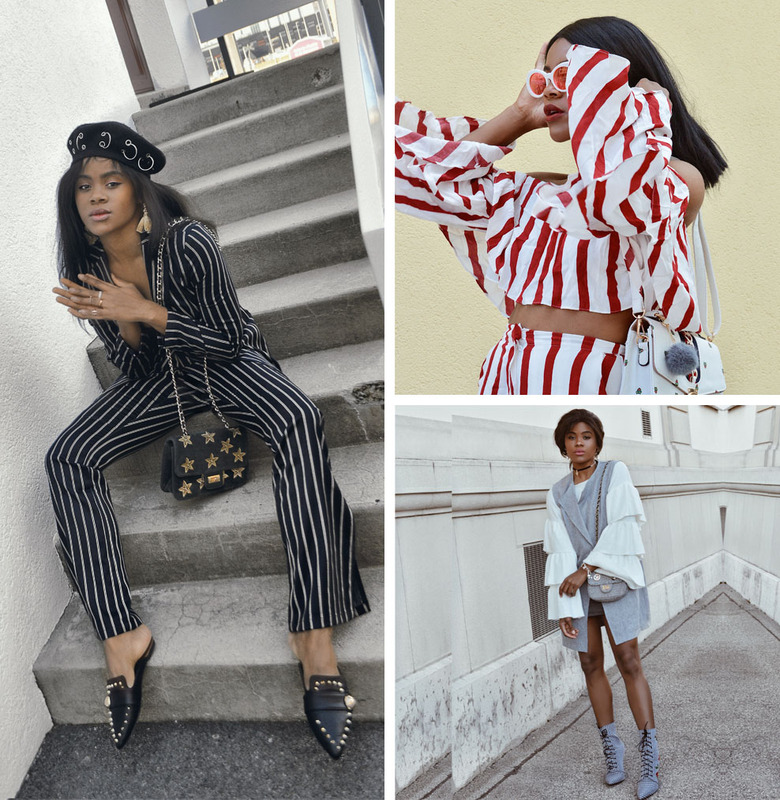 I’ve followed the stunning Denina for quite a while, and I’ve featured her before on my list of Fashion Blogger Crushes. But her style is just as beautiful: to say she dresses like the [stunningly attractive] girl next door would be an injustice. She’s classically feminine, elegant and yet approachable at the same time. This is what I imagine Grace Kelly would be wearing if she were around today. I adore Janke’s eclectic style. The opposite of your typical Scandi style, she breaks all the rules and wears almost crazy combinations that just totally work. She favours very bold pieces, strong colours and lots of fun motifs and accessories. I just wish I’d discovered her sooner. 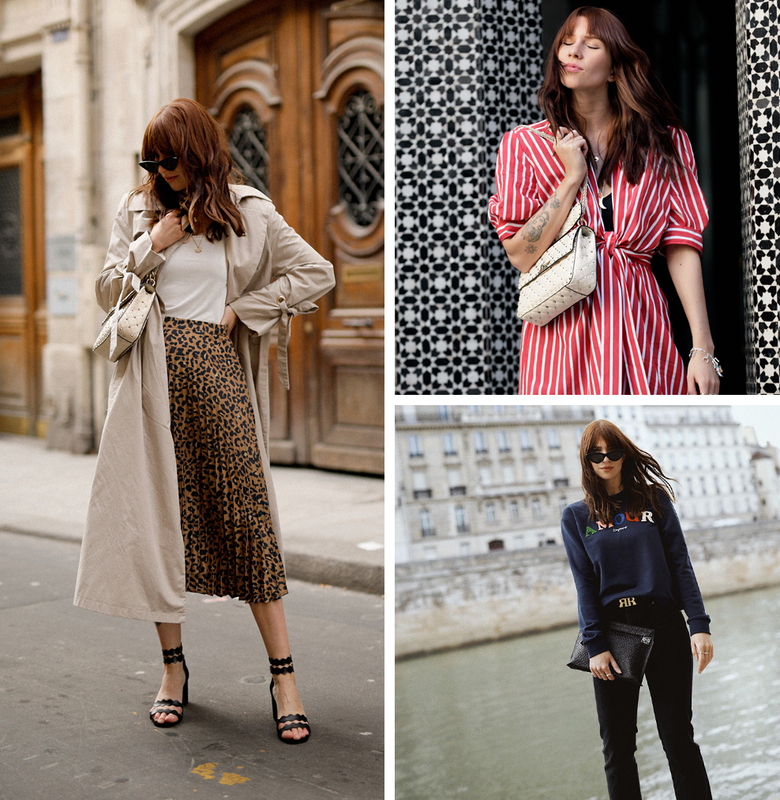 Long-term readers might recognise Viktoriya from the first European Fashion Bloggers roundup that I published way back in 2014 – there’s a reason that she’s made the list again, and that’s because everything about her blog is absolutely captivating. From the incredible locations to her love of sugared almond colours and that bone structure, I could spend all day going through her feed. Although I’ve featured all pink and purple outfits here, she does wear strong autumnal colours and baby blue now and then, but it’s the stunning pinks that get me every time. 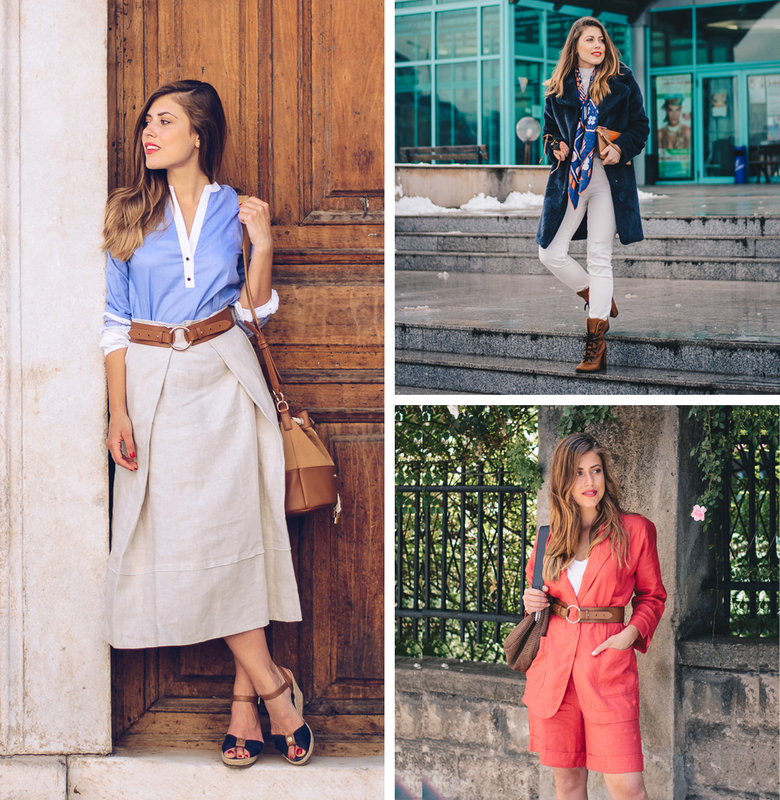 I found Alison’s blog just recently and I am so glad I did – I’d give anything to dress like her every single day. She’s a master at colour combinations (check out that green and pink above) and wears faux fur coats with aplomb. She wears a few on-trend pieces but mixes these with some quirky classics and more than a few bold statement earrings… a girl after my own heart. Having met Debs several times IRL I can vouch for the fact that she’s simply lovely. We met several years ago at a photo shoot where we modelled for the brand Fever London – and I’ve been a fan of her style ever since. Like myself she’s a fan of the high street and her outfits are super easy to replicate, but there aren’t any run-of-the-mill high street looks on her blog. A fan of flats over heels, she takes current trends and eye-catching pieces and wears them her way. With a style that’s ironically the most Scandinavian here [see Janke, above], Polish blogger Kasia is the minimalist on this list. No garish colours or pattern mixing, her style is simplistic, clean and classic. She wears denim beautifully and knows how to style an oversized men’s shirt to perfection, i.e. in the simplest way. 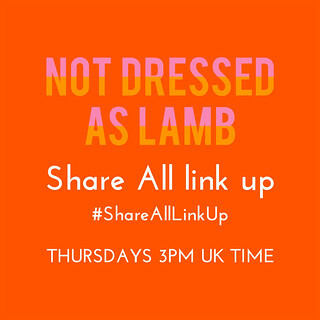 Visit her blog and you’ll find muted colours, classic separates and natural fabrics in abundance. Last but certainly not least: Louise, AKA Pandora. 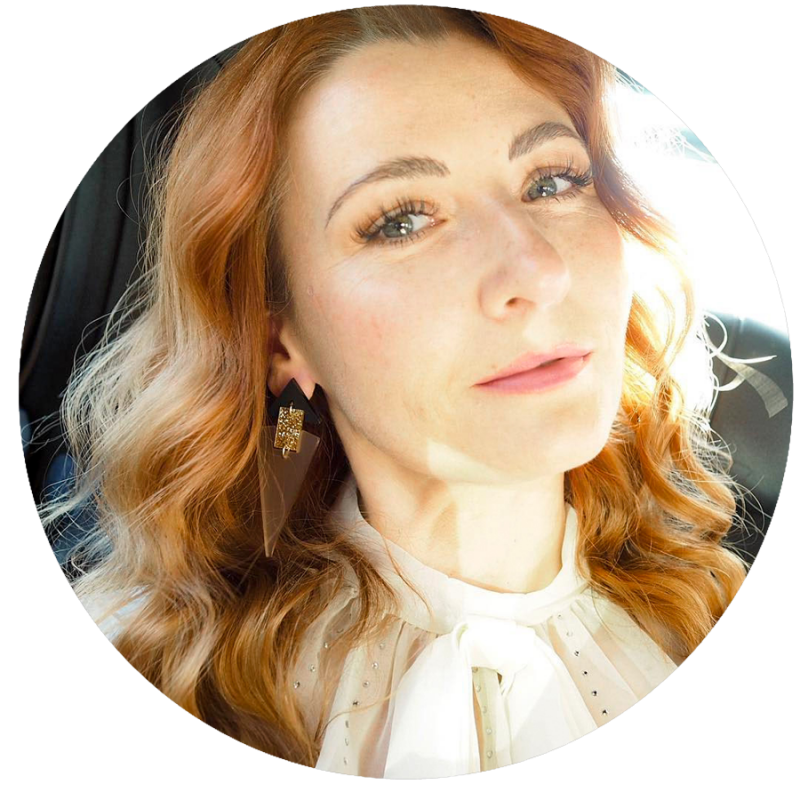 The first time I discovered Louise’s blog it took my breath away… here was someone that was so creative, so utterly stylish, so appealing to my “love of fashion” side that I died and went to style heaven. 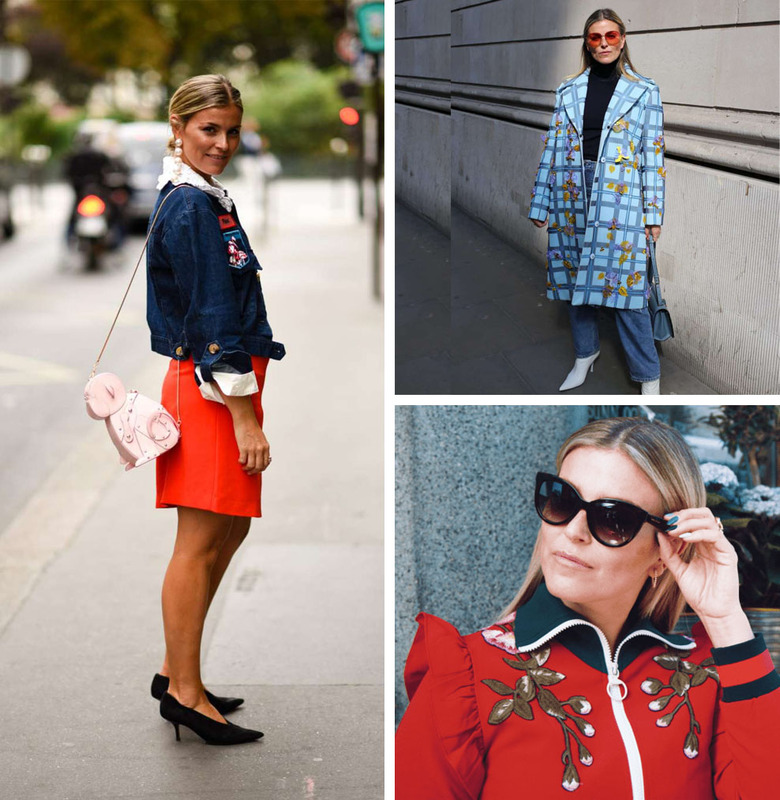 I see her as the Blair Eadie of France: all bright colours, bold patterns and fabulous accessories (how anyone can wear berets in Paris all the time and not look like a total cliché is beyond me). Please don’t stop at admiring just these outfits; she has a TON of colourful, inspiring and unique outfits on her blog. I’d describe her as having “cartoonish preppy” style, and I mean that in a very, very good way. I’ll say it again: breathtaking. Its fabulous collection Catherin. I loved Denina and Vikoriya they are outtanding. But as you said “Louise’s blog it took my breath away” it actually did. I can see her love for fashion and style. She have creatively styled her outfit and she is standing out of the crowd. I love the color collection as well. Yes true I have started following her. As always, I love your blogger round-ups and I always find a few new favorites! I’ve added Cats&Dogs and BangonStyle to my “read regularly” list! Great Post – I think Scandinavia is definitely becoming the forefront of female and male fashion in Europe. Janke has been one of my favourite bloggers for some time. They have a very definite style, Noa, that’s for sure – I like that Janke’s style is so very different to that aesthetic!! 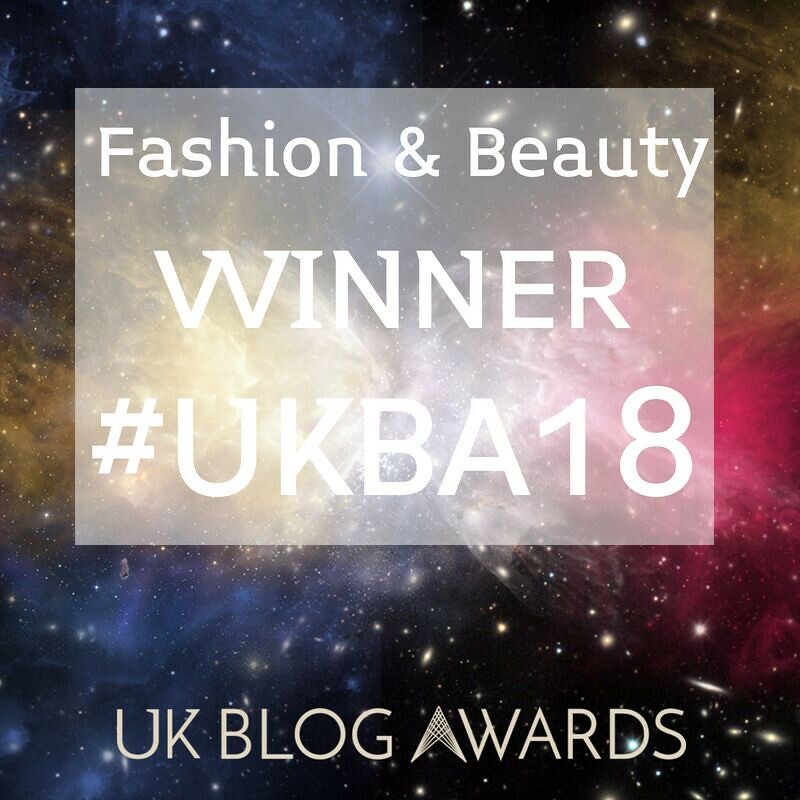 Some fabulous bloggers here! I love Viktoriya’s blog and her IG feed. And yes, her pink outfits rock! And Adriana’s blog is excellent too. As an aside, it’s a good opportunity to practice reading otger languages you want to keep up with and gain some new vocabulary (teacher’s hat on here!). The pink outfits are stunning aren’t they Emerald?!! And you’re right about the other languages, I’m not too bad at French and do try and read some of Pandora’s blog in French now and then…!